Let SSW give you a slick "Smart Office" or "Smart Home"
The term "smart" is used to describe many different things. Essentially, an office or house becomes smart when its many systems (lights, climate control, music, blinds, air conditioners etc) are tied together under a master control system that can perform automated tasks. The system is accessible from your phone, from anywhere. 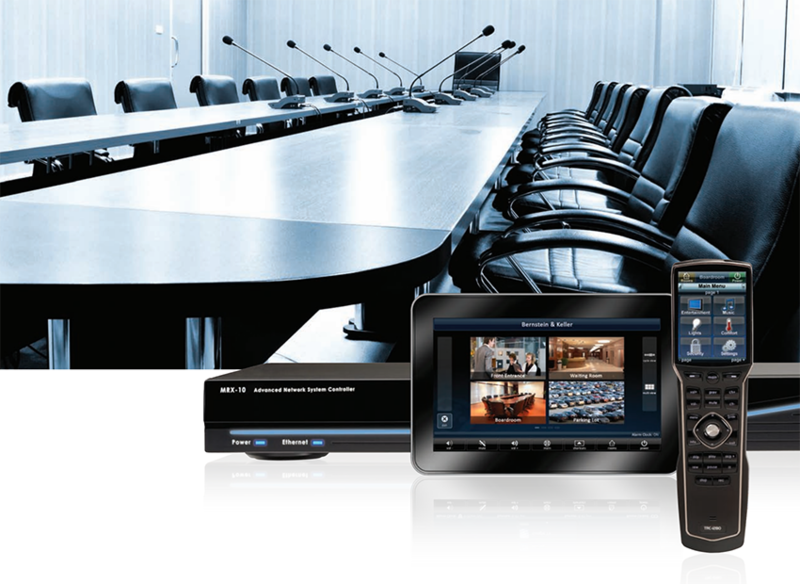 The automation systems SSW offer allow you to control all electronic systems and with the touch of a button when you are ready to give a presentation or watch a movie. Watch the lights dim, your blinds close, your thermostat adjusts to your most comfortable temperature and your movie starts! We offer all types of smart home possibilities, including solutions from Control4 and Nest. Our system design experts will find the solution that best fits your needs and your budget, while our experienced installers will make everything come to life. Best of all it will be easy to use. Say goodbye to the days of having a pile of remote controls sitting on your living room table! Many people believe that lighting control systems have to be installed during construction. This couldn't be further from the truth. 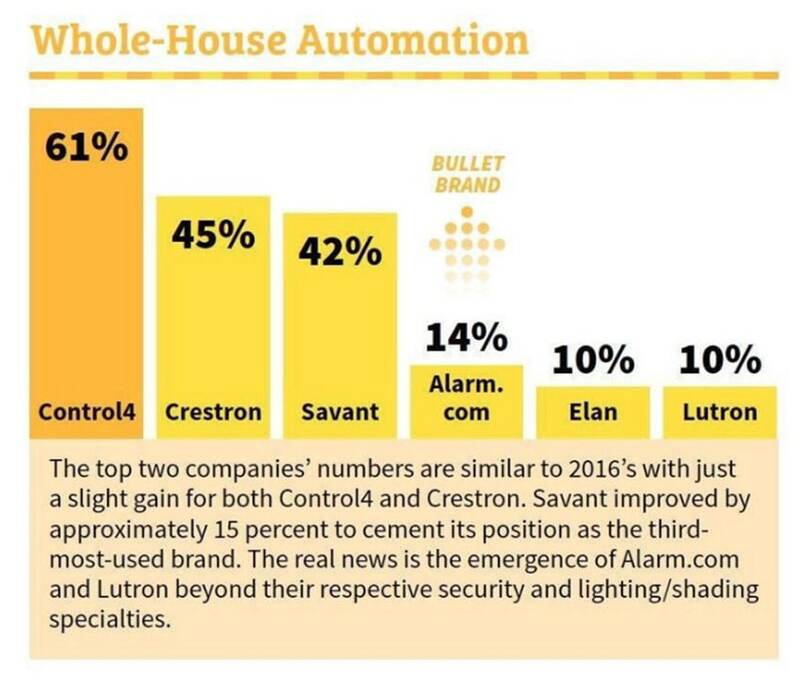 While your options are wide open, prior to closing up walls and ceilings, there are still tons of choices for retrofit lighting from companies like Control4. A Smart Office or Home does not have to be complex. In fact, it should make your life easier. The goal is to simplify how you interact with your office or home. We don't take a "one-size-fits-all" approach with our clients. Talk to an SSW consultant and we will tailor a system to your needs.